If you live in an area that is prone to flooding, you need durable flooring. 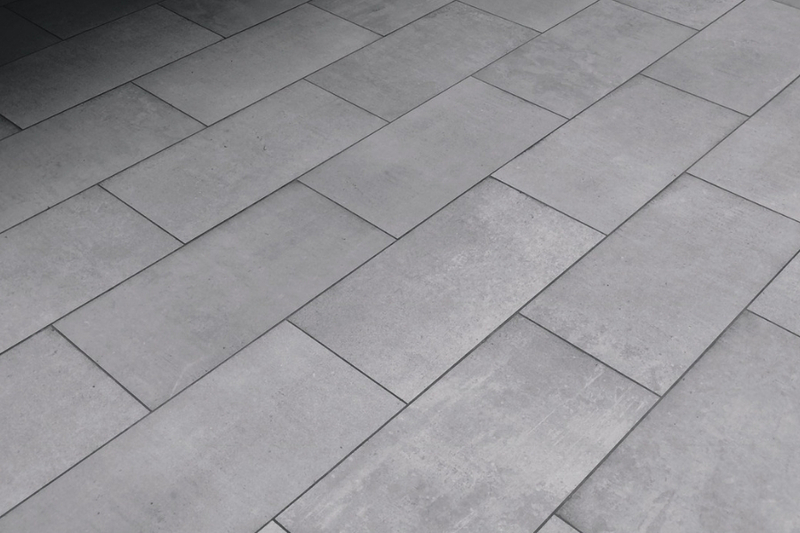 Have you ever considered Luxury Vinyl Tile or LVT flooring? This style of floor is protected from heavy foot traffic, scratches, and water. It might be worth taking a second look. What kind of floors are in your home now? 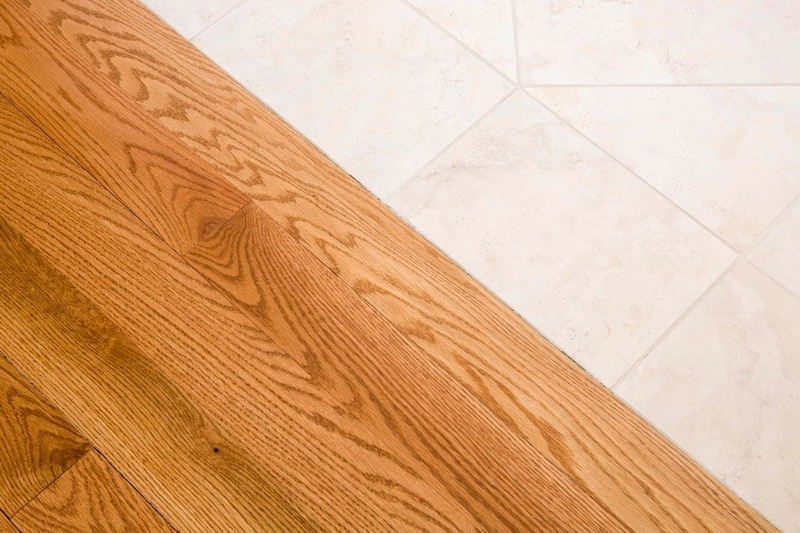 Do you have wood or other types of vinyl tile? Have you noticed buckling, splitting, or other imperfections? What about water stains or deterioration? Paying attention to these things will help you maintain your property, and doing that will make your house more valuable. Everyone will be asking you who installed your stylish flooring, because this type of product is strong and resilient – not to mention beautiful. You can design your flooring in a numbers of ways – it can be created to look like natural stone and ceramic tile, too, without the cost. 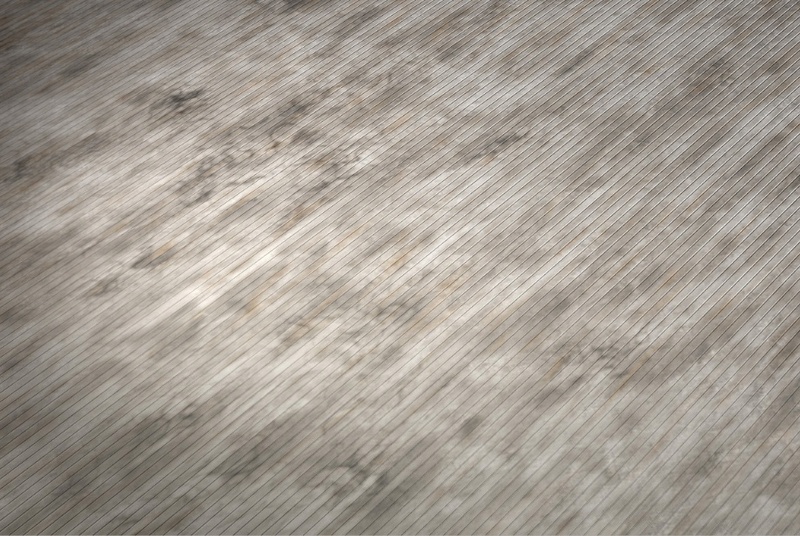 It can be time-consuming to maintain, but keeping your new floor clean and free of debris is critical to its longevity. By adding an LVTF to your bathroom, it’s worth will skyrocket! 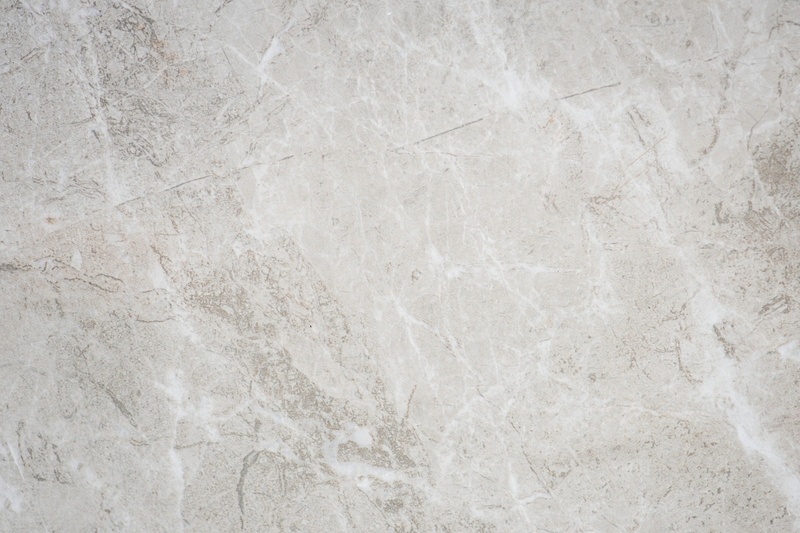 Who wouldn’t love the look of a clean, sophisticated and sleek Luxury Vinyl floor in your home’s bathroom? This type of product will help keep out bacteria and water so your space will be mold-free and dry. And there are so many different colors you can choose from to make your bathroom floor stand out. Installation doesn’t take long if you hire a company that specializes in lvtf and is insured and licensed. 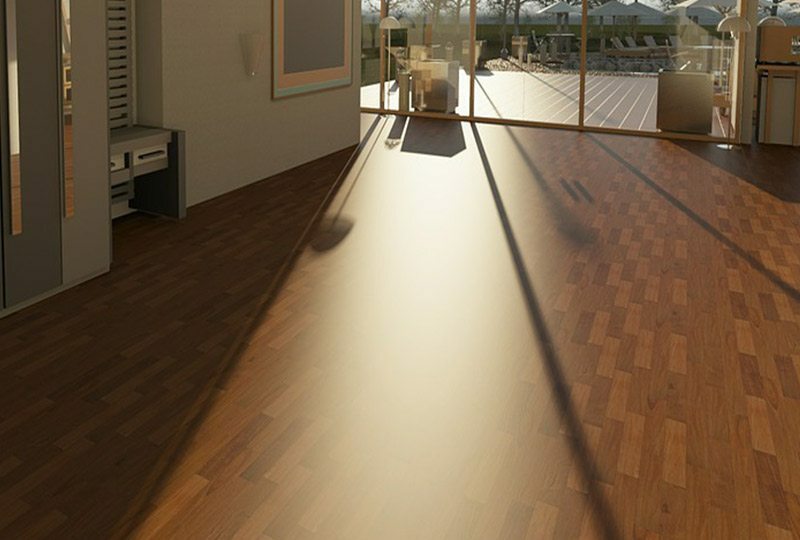 Imagine the compliments you will receive once your new floor is installed by professional renovation experts. It’s not easy to find a floor that is both modern and practical. Yes, it’s amazing to look at, but it’s also waterproof, a feature most vinyl floors don’t offer. Who wouldn’t love the look of a clean, sophisticated and sleek Luxury Vinyl floor in your home’s bathroom? Flooring contractors in Downriver Michigan aren’t all the same. 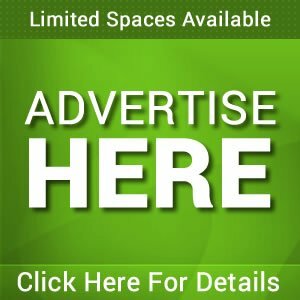 Some offer reasonably priced deals, while others charge you for estimates and quotations. Inspections and assessments should be totally free, with no obligation, and if they aren’t, it’s best to steer away from businesses like these. If your current floor is rotten, worn out, ugly, or falling apart, it’s time to check out LVTF Michigan. Our master professionals will expertly examine your commercial or residential property to determine what direction you should go in. Perhaps a heavier, woody look, or maybe a light and airy, pale style of flooring. Your imagination is your only limit as to what you can do to improve your home. LVT flooring combines magnificence with sensibility. 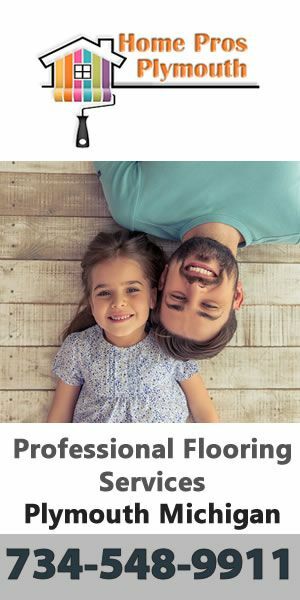 The cost of this flooring is less than you think too, so don’t let that stop you from finding the #1 lvtf contractor in your neighborhood. Everybody is talking about the hottest trend in flooring, or Luxury Vinyl Tile Flooring. There’s no other type of material that looks this good, lasts this long, and is resistant to water. Most floors will buckle if exposed to water, and you’d have to replacement them immediately. 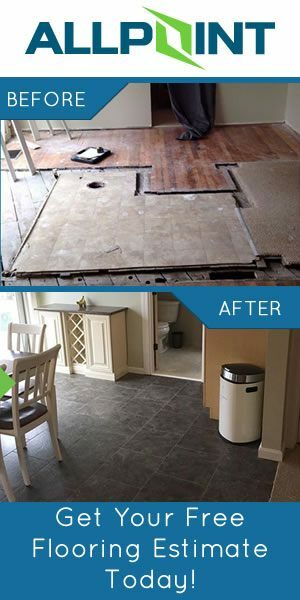 If you hire an expert LVTF contractor you will have peace of mind knowing you won’t have to rip out your old floor yourself, or get down on your knees to lay the floor down. 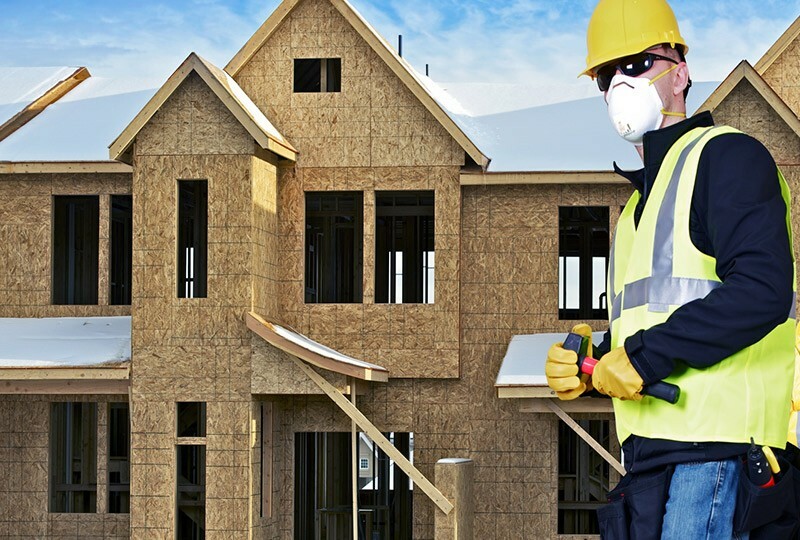 The top friendly contractor in your neighborhood will have a popular website, Facebook and Twitter pages, and they will be completely hands on. If you are having an issue with billing or materials, a good company will be right there to support you. When Customer Service and Quality are ranked the highest, you know you will be treated fairly and will be accommodated quickly. Keeping your property waterproof, inside and out, is a good idea.